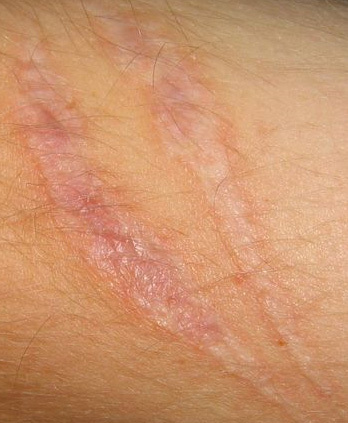 Teen Tips: How to get rid of scars? We all know that most scars are simply not that attractive and you'd like to get rid of them as fast as possible. Therefore before you make a next appointment with the dermatologist, check out those tips I'll be giving you right here on AdviceReflection! 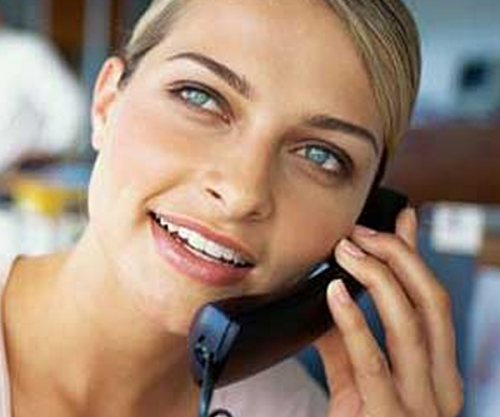 First I'd like to talk about how to prevent scar formation. If you have a wound, make sure it's covered and clean so that it won't get infected - infected wounds leave much bigger scars on the flesh. Also, avoid picking at scabs and avoid disposing your wounds or scars to direct sunlight which would prevent them from healing properly; hence creating a more noticeable scar. 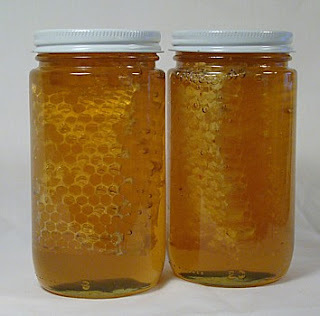 Honey is known to be a prefect antibiotic and most beauty experts recommend it as a great scar treatment. Take a spoon of honey and massage it on your scar. Then leave it on your skin for about 20 - 30 minutes before removing it. If your scar is large, repeat this every day until you achieve better results. Lemon juice lightens the top layer of your scar cells. Squeeze a lemon and mix it with a little water. Then take a cotton pad and apply it on your scar. 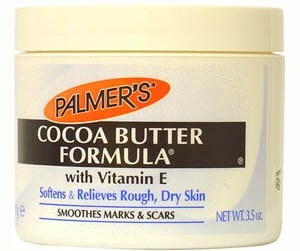 You can apply this a few times a day if your skin isn't too sensitive. 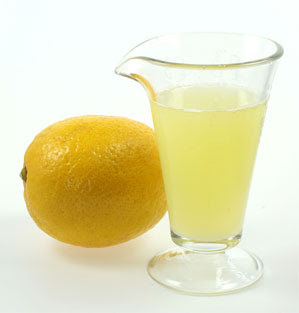 Lemon juice is very effective for most blemishes, especially red acne scars! Aloe Vera gel is very effective in minimising scars especially when they're still fresh. 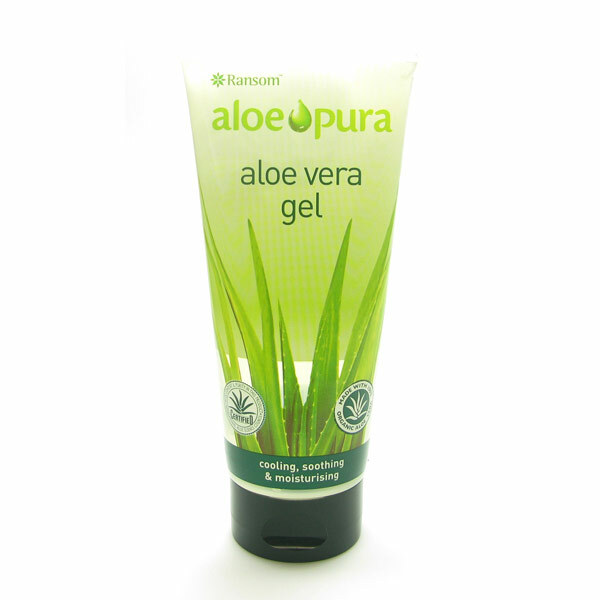 Simply massage the Aloe Vera gel at least twice a day on your scar to get quicker and better results. Mix some apply cider vinegar with some water and apply on your skin using a cotton pad at least 15 - 20 minutes before washing it off. 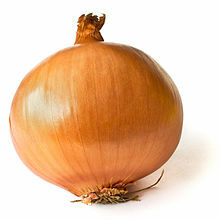 Take an onion and squeeze the juice out of it. 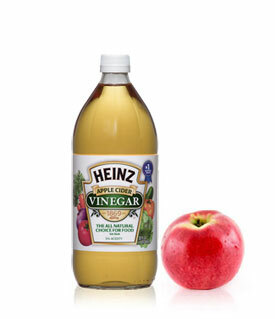 Then take a cotton pad and dip it into the juice. Then apply it on your scar for about 10 - 15 minutes a few times a day. Get some vitamin E capsules, break them open, and hen rub the Vitamin E on your scars. 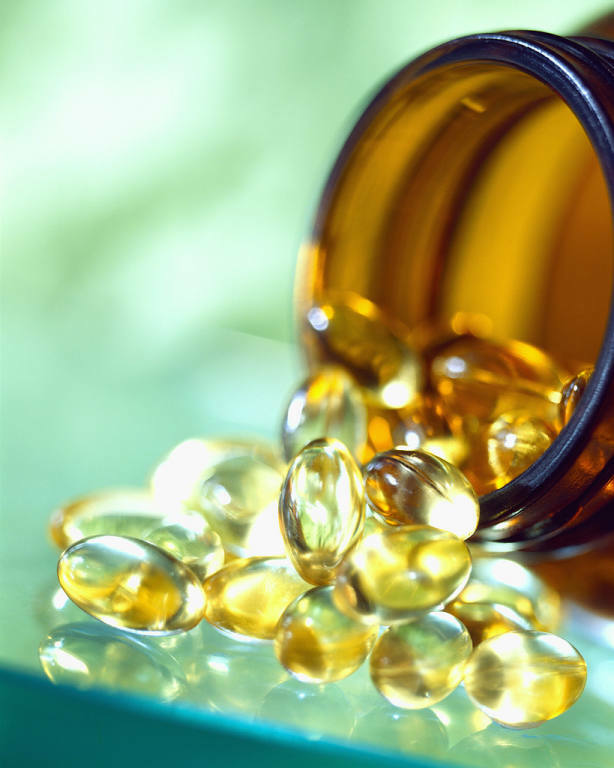 Vitamin E makes your skin smoother, more moisturised, and straightens out the collagen of your skin which is found in scar tissue. If none of the ways above help, it's always best to contact your dermatologist so that you can be prescribed stronger creams for your scars.